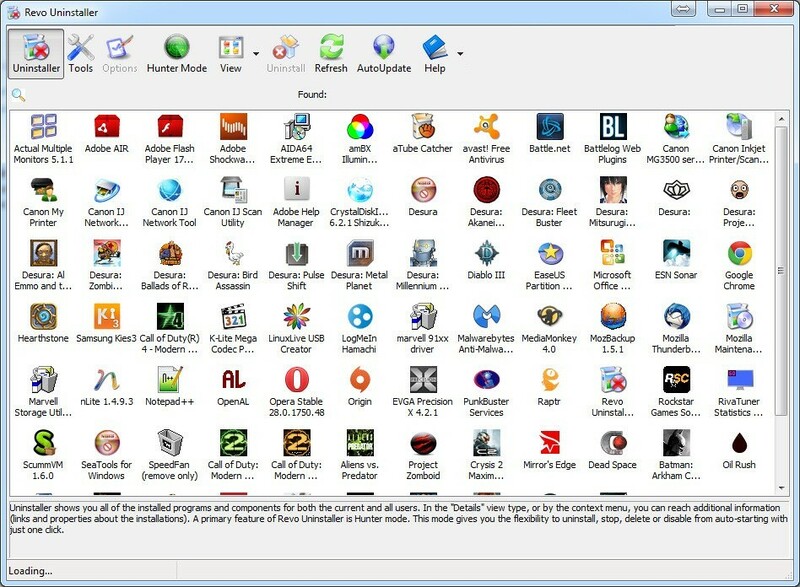 Revo uninstaller allows you to choose “advanced” when selecting a program you would like to uninstall which in turn, after the standard windows uninstall procedure, tracks all remaining files and, more importantly, registry entries left behind by the uninstalled program and proceeds to remove this to ensure the programs is 100% removed from your computer which is something most standard uninstall procedures do not do. I strongly recommend using this software when wanting to uninstall any application instead of using the standard Windows Uninstaller (“Programs & Features”). If you find the free version lacking, you can purchase the pro version (which is pretty awesome).